Getting married soon?Looking for Wedding Photographers?Let's help you find them. Any Arab couple especially the bride, knows that weddings are a big deal in the Middle East, although each country has its own wedding traditions and wedding style, but weddings are a very important event in the Arab World. Jordan has become one of the top countries that hosts some of the most beautiful, glamorous, and luxurious weddings, whether it is the venues, wedding planners, photographers, or other wedding vendors, Jordan is now filled with the best wedding suppliers to help you create the wedding of your dreams. One of the most important wedding vendors is your wedding photographer, if you have a great wedding photographer then you really have nothing to worry about, because your wedding photographer will help you remember your wedding as the perfect night every time you look at those pictures. If you are getting married in Jordan, then you are in luck, as many talented photographers are based in Jordan or the capital Amman that are always happy to be able to capture the most special moments in a couple's life. 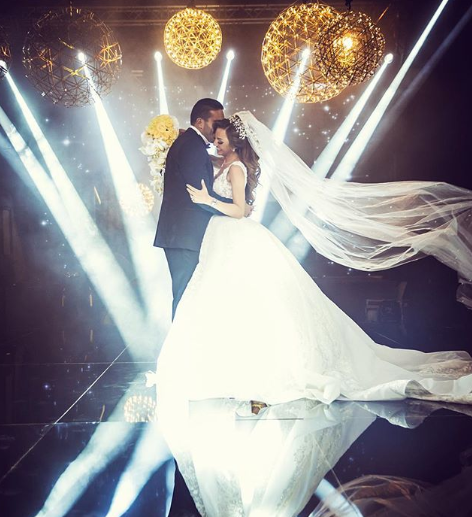 To help you out we have compiled a list of some of the top wedding photographers based in Jordan for you to check out. One of the oldest and most popular photography studios in Jordan, Robina is a well known photography studio with more than one branch across the Kingdom. The vision of Robina Studio is to continually lead the market providing the best services in photography with excellent results by constantly upgrading all features of the domain. Farras Oran is not any photographer, he is Her Majesty's, Queen Rania of Jordan, personal photographer, Farras Oran has become one of the highest recommended photographers in Jordan and the Arab Region. A team of talented photographers that will help you capture the special moments in your life in high quality images for you cherish forever. 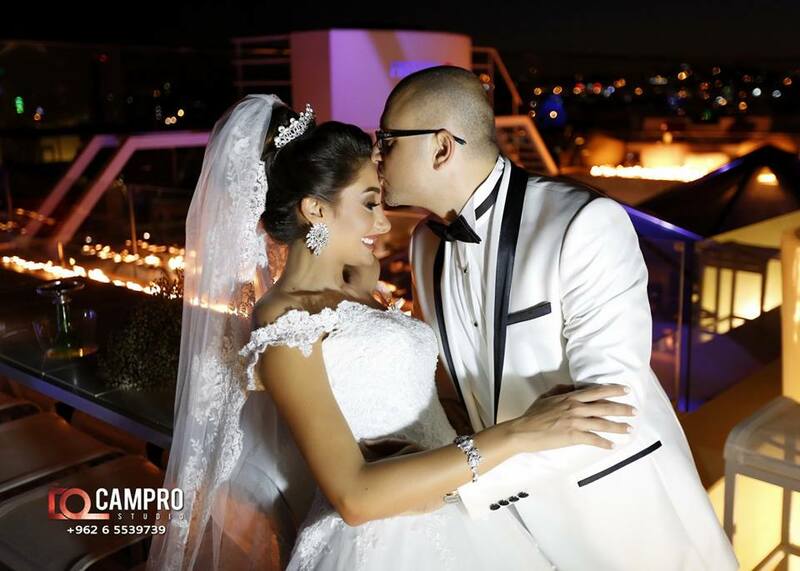 Established in 2007 Campro has become one of the top photography and videography studios in Jordan. Campro is specialized in filming and shooting weddings, portraits, birthdays, engagements and any other events. Dawwas Eye Studio is a full service wedding planning and photography Studio committed to make their clients vision ad goals became an unforgettable real experience. Dawwas Eye Studio, established in 2016 and located in the heart of Amman, stands out among all others for our dedicated experienced team for planning and photography that guarantees to take your wedding beyond your wildest expectations. Their planners are loved for serving nothing but the best of the best on all levels; sounds, lights, flowers, setup, catering, Zaffeh, photography and videography making sure your dream wedding day become reality and much more. Alyaseer Wedding Photography's mission is to tell the story of one of the most memorable experiences of your life in a series of great photographs that you will love. With over 5 years of experience in professional photography, they provide not only a comfortable and fun experience, but also exceptional value. One of Jordan's well know photographers, Avo Markarian has been in the field for years, owner of Moses Photorgaphy Studio, Avo is one of the leading photographers in the Kingdom, from fashion photoshoots, fashion shows, to weddings and special events, Avo Markarian will add his magic to your pictures. 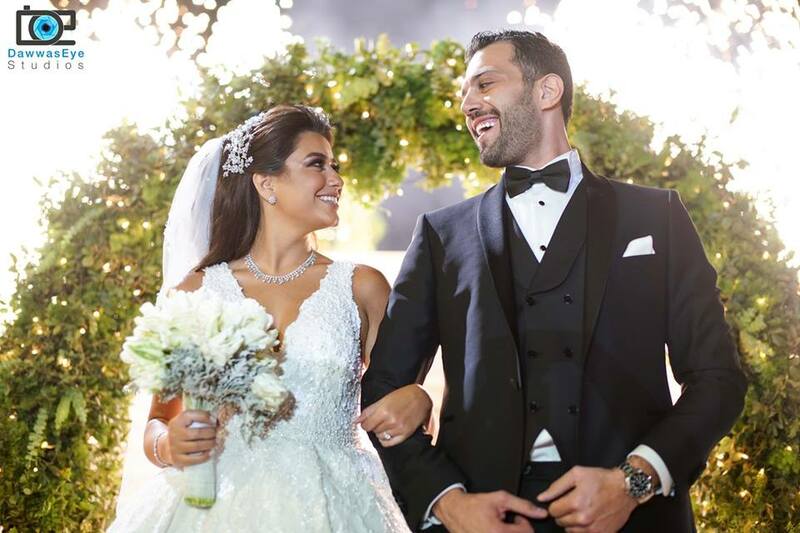 If you are looking for one professional and creative wedding photographer Ahmad Blaibleh is the one for you, he has become a very popular name among brides and fashion experts in Jordan as well as the UAE.